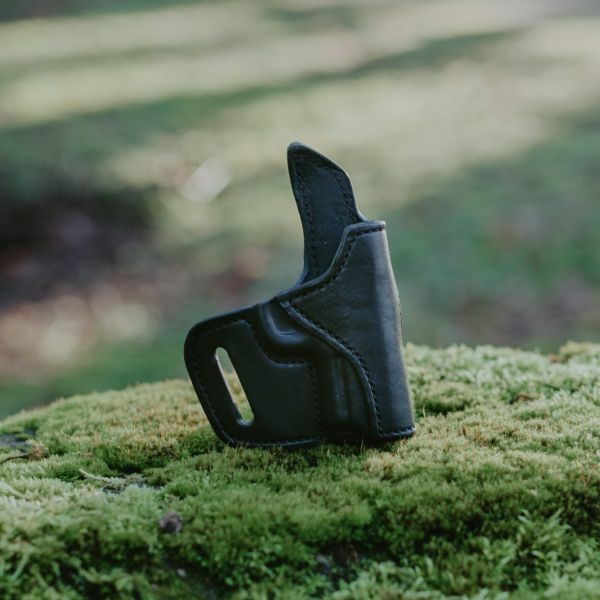 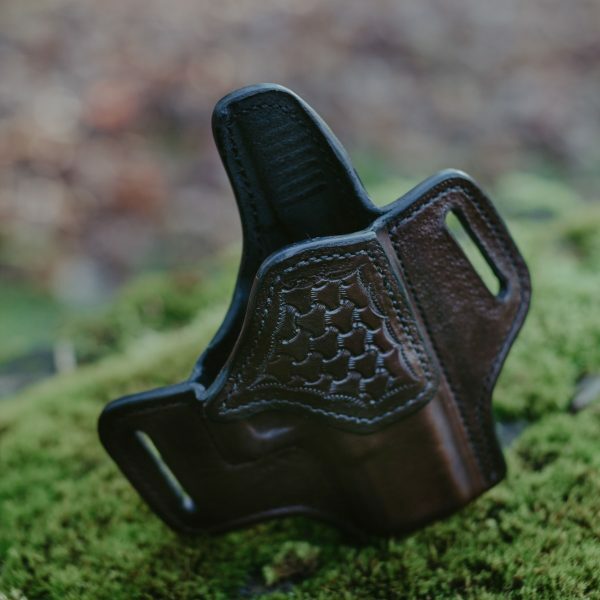 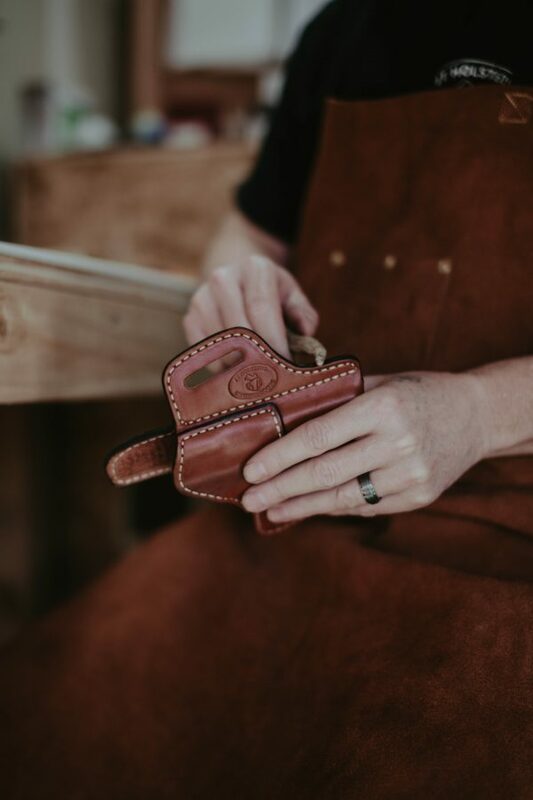 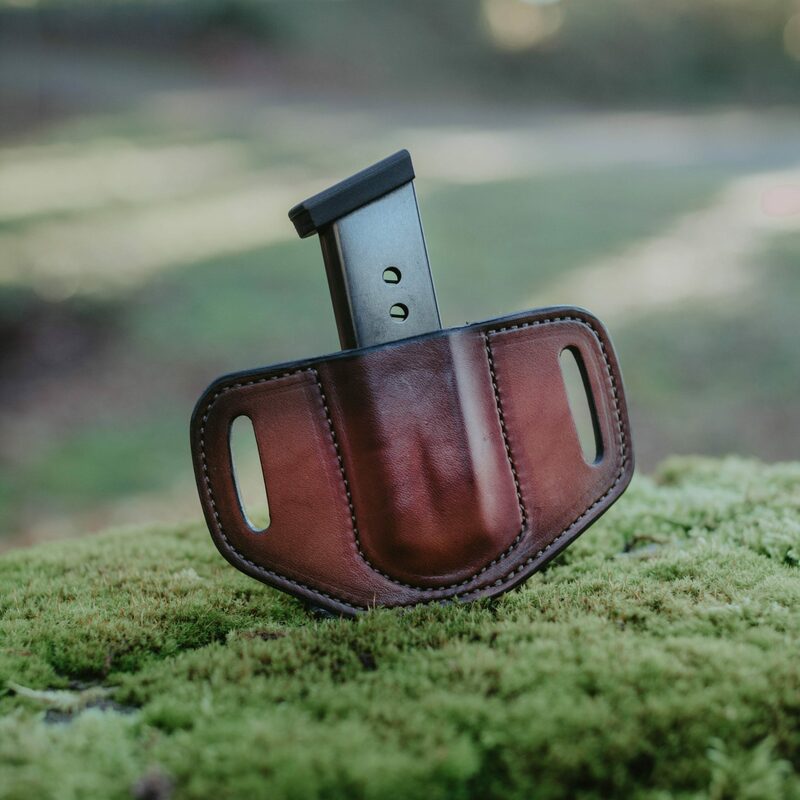 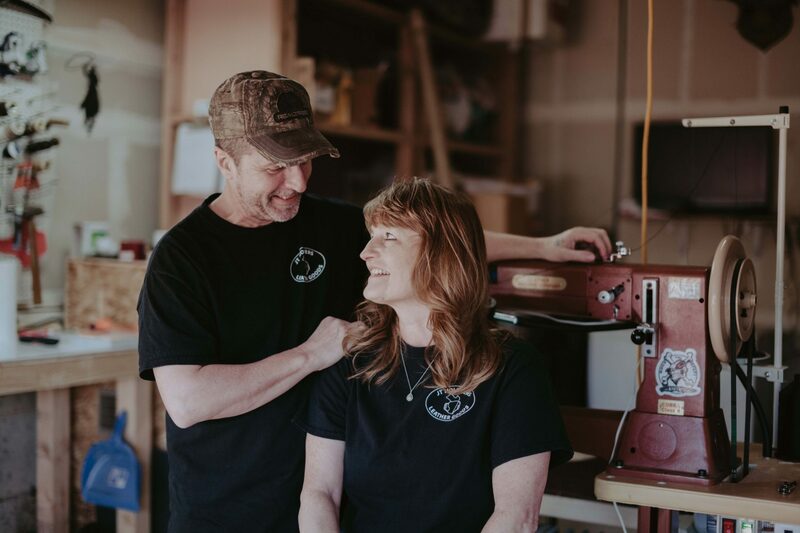 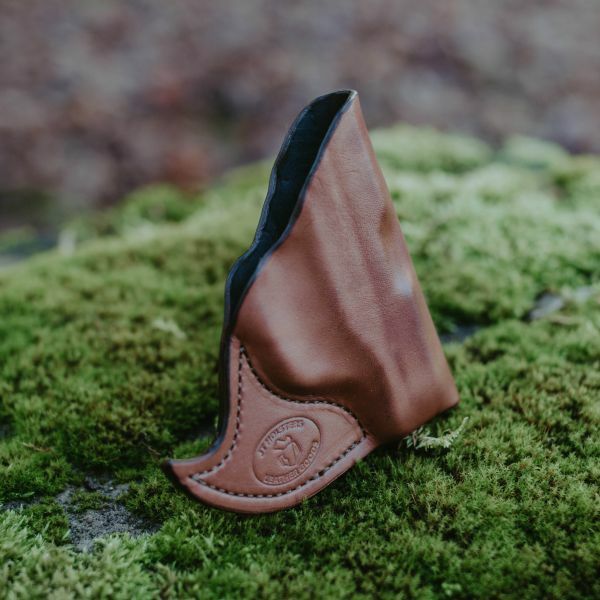 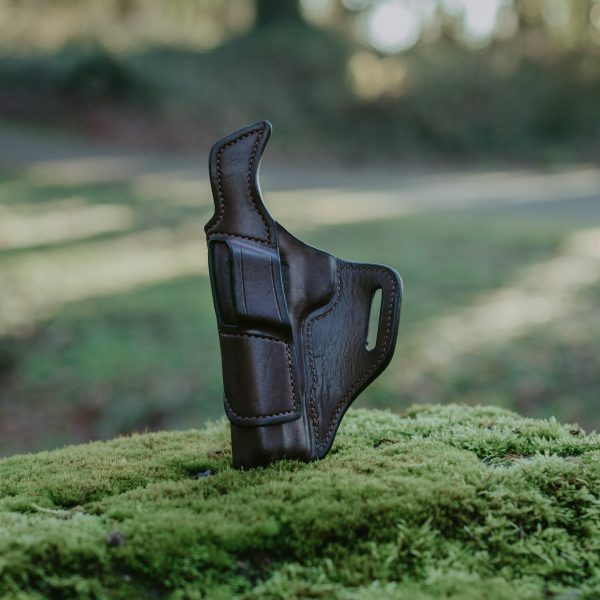 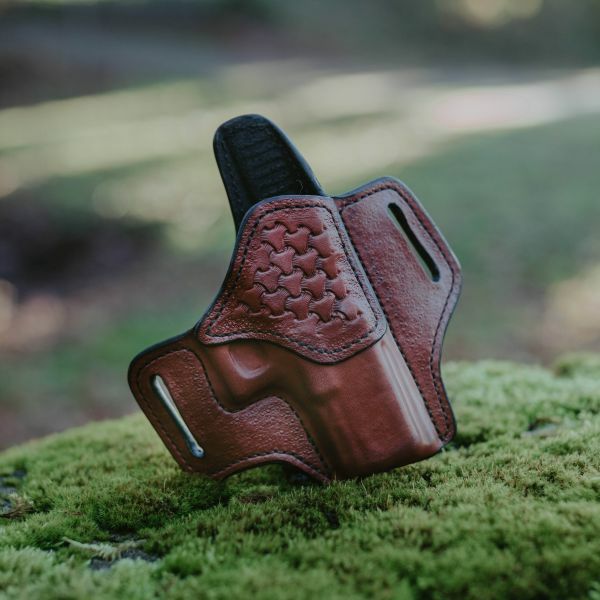 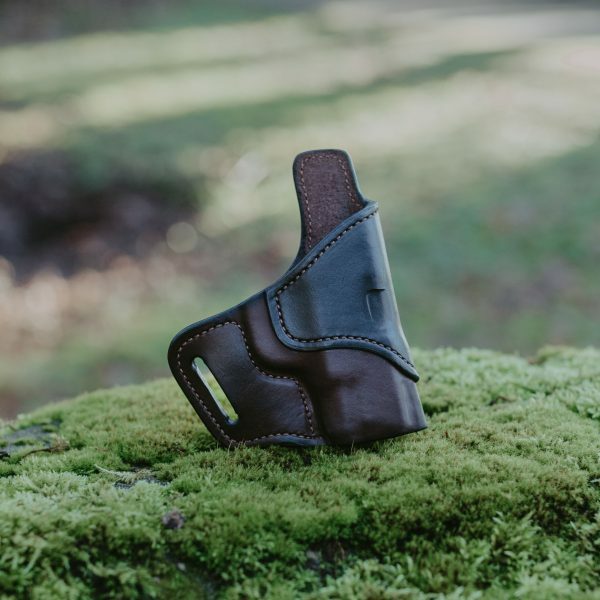 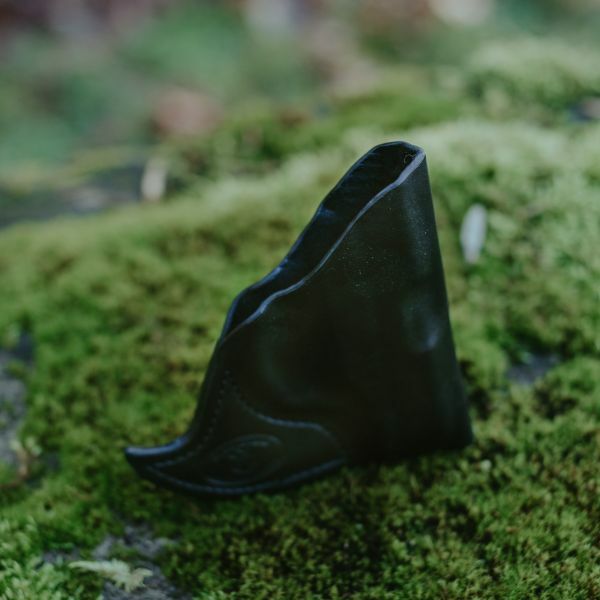 JT Holsters is dedicated to hand crafting quality holsters and products, and delivering to our customer's satisfaction at a fair price. 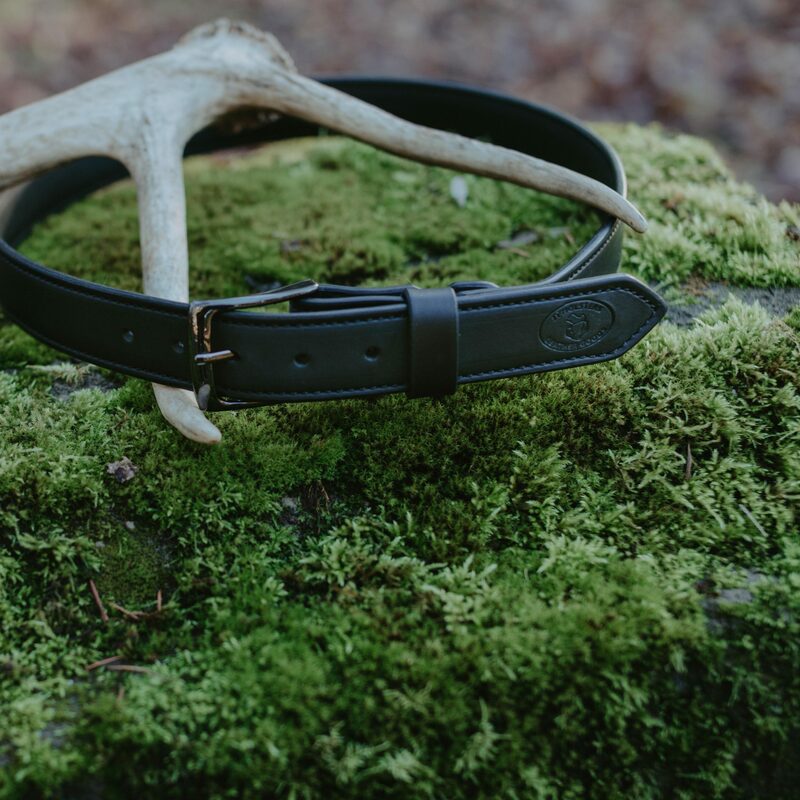 With products handmade from premium hides, we not only offer a great product but also value great customer service. 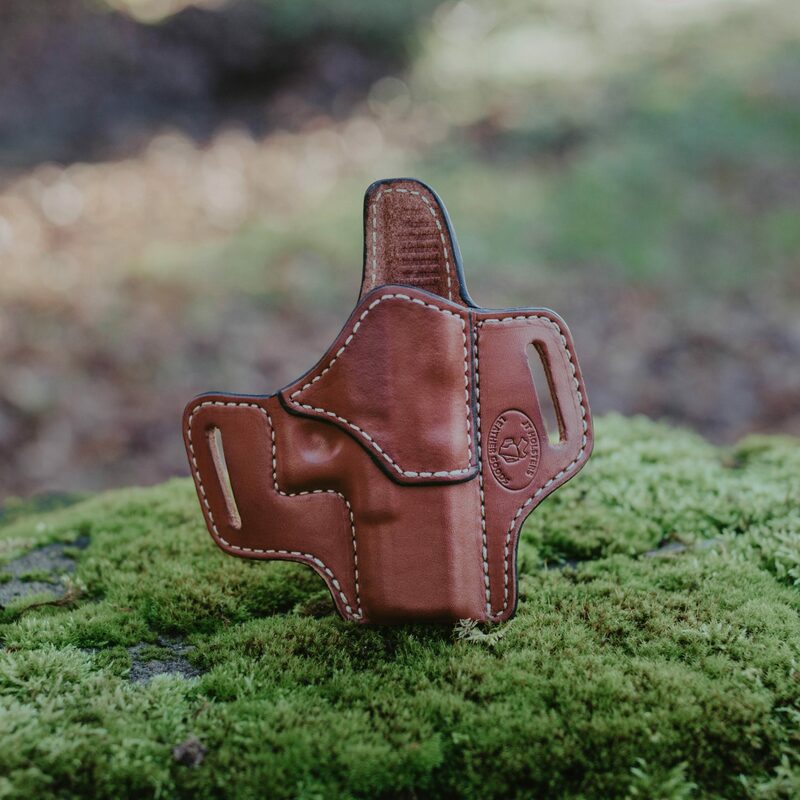 You don’t want just any holster. 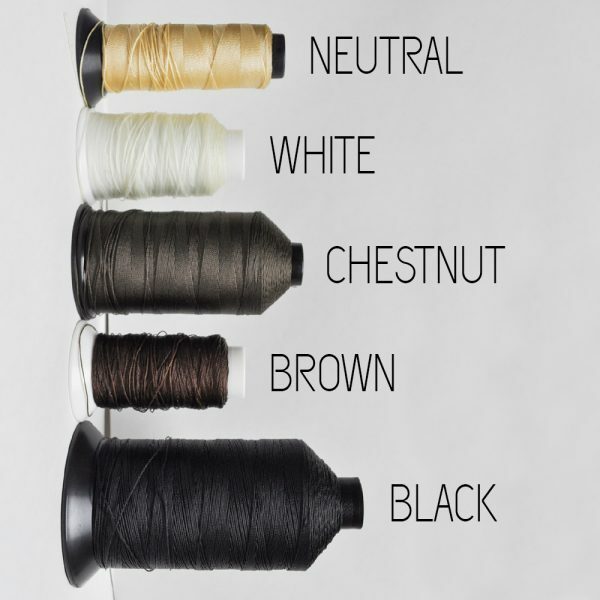 Having something that fits comfortably and made with care and quality is a must. 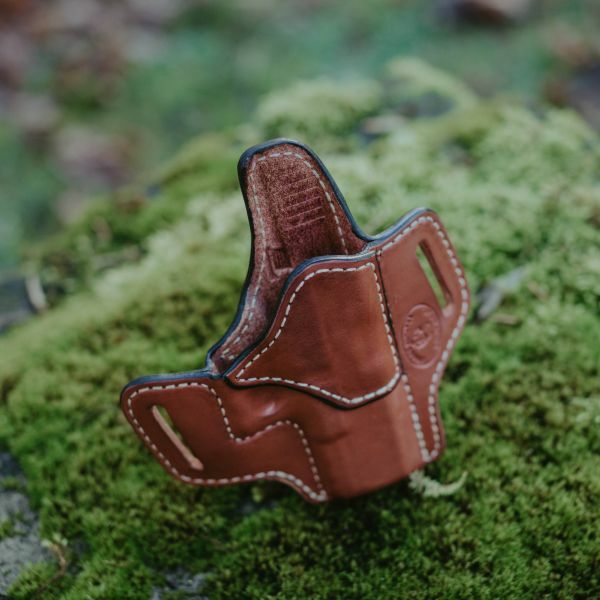 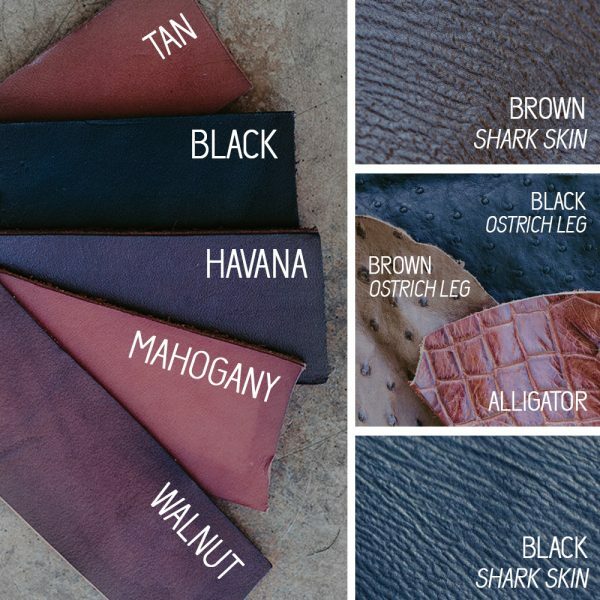 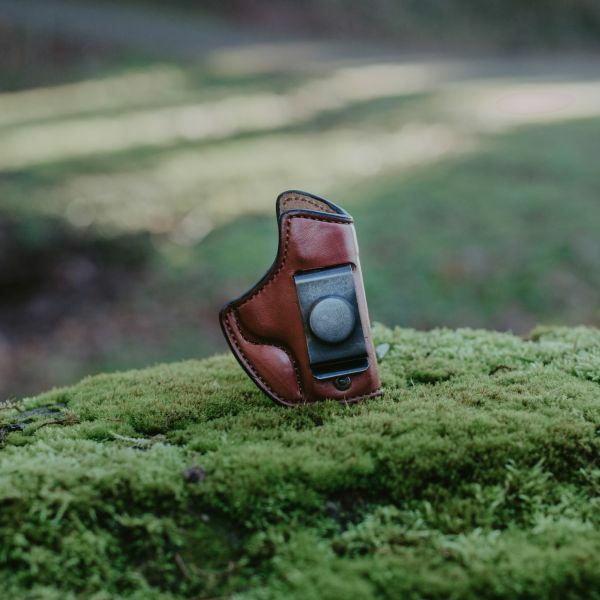 Our holsters, magazine holsters, and belts are crafted from the finest premium leather hides for the best quality. 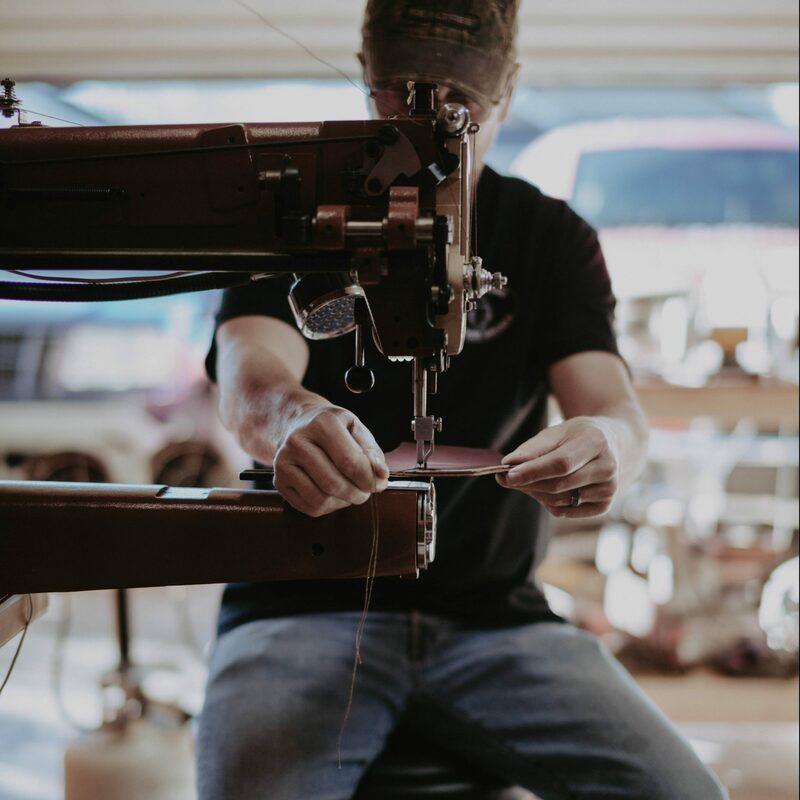 Because our goal is to have satisfied customers, we will go the extra mile to ensure you have the product you desire. 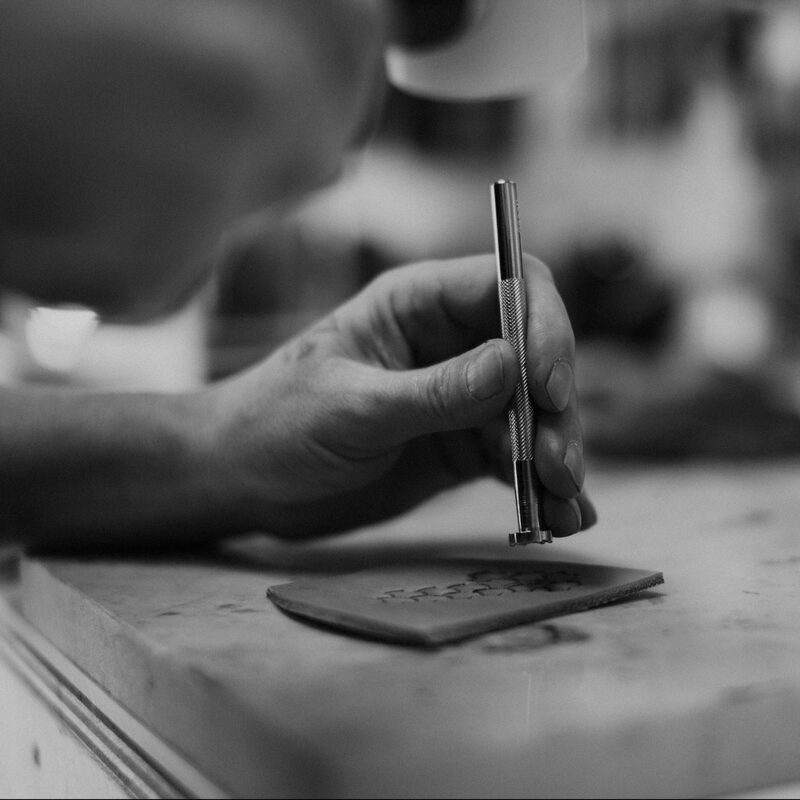 We are passionate about making quality products.